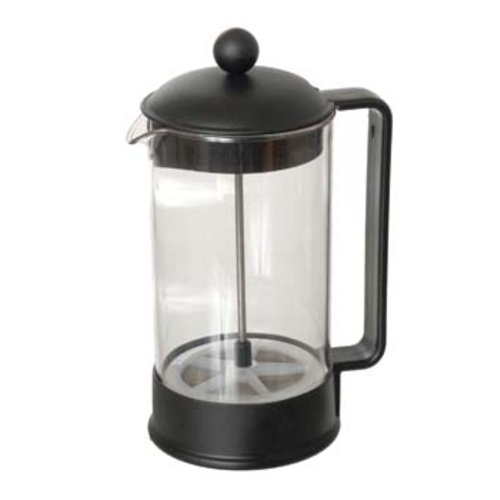 The Bodum Brazil 8 cup French Press is a classic french press that has been sold for decades. Enjoy rich coffee with full flavor. Features a polypropylene handle and base, with borosilicate glass and a stainless plunging/filtering system. It has a domed lid to seal in the aroma and maintain temperature. 8-cup french presses are ideal for serving 2-4 people.